All of us have made decisions we've regretted. 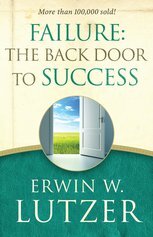 Some of our bad choices had few negative consequences; others have determined the direction of our lives. These messages give hope and help to those who believe they are trapped by a bad decision with ongoing consequences. 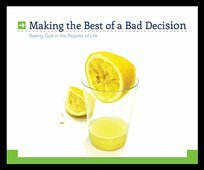 Through example and Scripture, these sermons show that God anticipated our predicament and stands ready to help us make the best of the regrettable choices we've all made.